Red. is a Brooklyn-based design studio that specializes in the shaping of interior spaces for residential and commercial clients. With craft, care and guidance, Red. provides a customized personal service tailored to your personal tastes and needs. You may be facing a renovation or looking for an injection of warmth for your space. Red. will guide you through the entire design process, from floor plans to purchasing and material selections to furniture installation, or you have the option to pick a select service. Initial Complimentary Consultation: Meet Rachel Newton, founder and principle of red. in your home to discuss your project and needs. Proposal: Following the consultation, you will receive a custom proposal. It focuses the project scope and captures initial design inspiration. It also maps out next steps and provides a suggested number of hours to complete your project. Purchase your Hourly Plan: After reviewing your custom proposal, it’s time to purchase an hourly plan or alternatively, a block of time for smaller challenges. $125/hr. rate with a ten-hour minimum. $375 for 3 hours for one day. All trade discounts on furniture and décor will be passed to you. The average savings of which is 10%. That is significant savings! Design: Let the play begin! red. will guide you through each step that has been customized for your project needs. With care, craft, and efficiency. Celebration! : Success is a highly-personalized space where you live, work and play to your fullest. 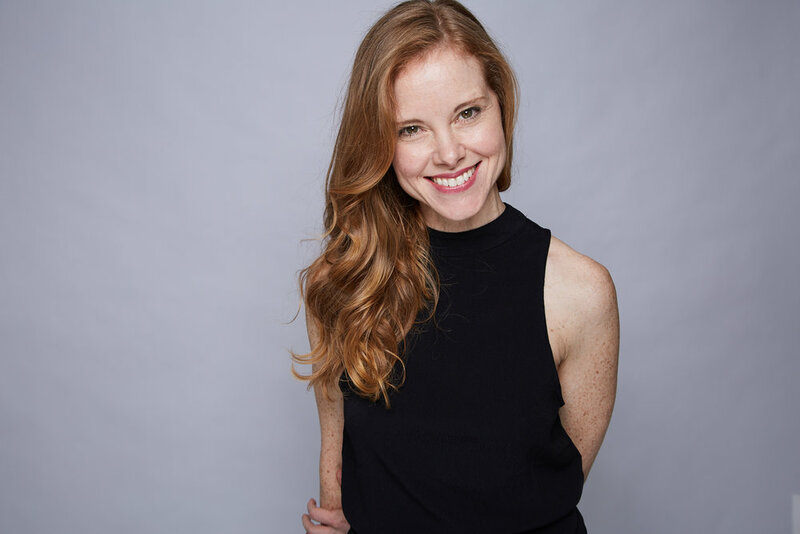 After an eight year career as a professional ballet dancer that took her to Pittsburgh, San Francisco and the Fort Worth-Dallas area, Rachel attended the Pratt School of Architecture in Brooklyn. Rachel started her career heading and overseeing several residential projects one of which was with Dan Bucsescu Architects completing a standout project in Rhode Island for Dominique Browning, then editor of House and Garden. With her own studio, red., focused on residential and light commercial projects, Rachel's designs incorporate simple and timeless solutions that reflect those who inhabit the space. She is committed to a process that gently restores the historic and with sensitivity and responsibility, balances it with the new. I have been incredibly happy with Rachel's work. She has a keen eye for detail and is relentless about getting the project completed with the envisioned look. She approaches each project with precision and thoughtfulness. She is a great collaborator and helps elevate your design decisions. Each job has turned out much better than what I could have imagined yet, feels exactly like me. She works well with contractors and is respectful of budget. Rachel and her design studio achieved nothing short of a small miracle when working with us to outfit our brand innovation firm's new office in Dumbo, Brooklyn. We had seven (7) weeks and a very constrained budget. But she got creative! Unquestionably, the best thing about working with Rachel was her vision. Even though we gave her a very functional brief and modest budget, she pushed us to re-imagine what was possible in the space. Rachel thought cohesively about the intersection of form, light and movement, which has given our loft a very positive energy. She helped us source delightful design elements within our budget and took a hands-on approach to managing the contractors. We walked away with a space that's every bit as functional as we'd wanted but more beautiful than we'd dared to imagine. Every single friend who has visited us after the project finished enters with a "wow".